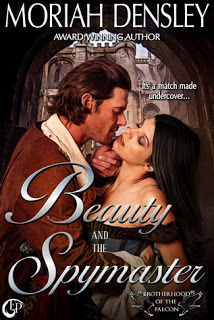 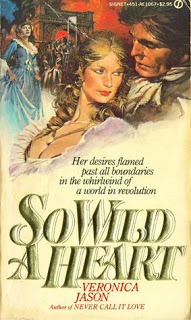 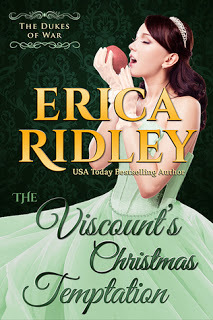 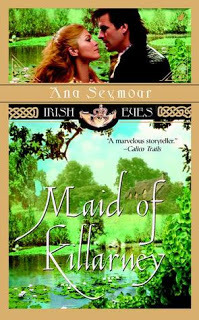 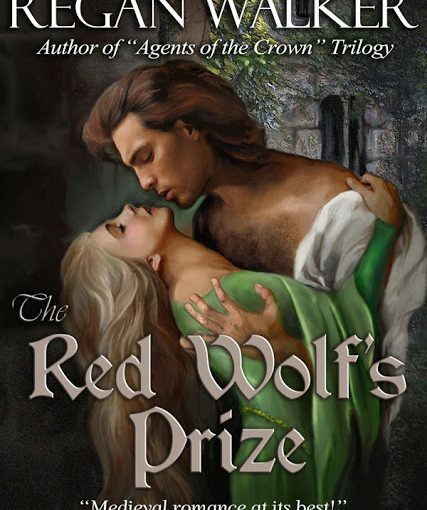 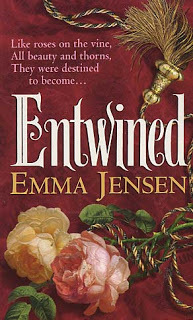 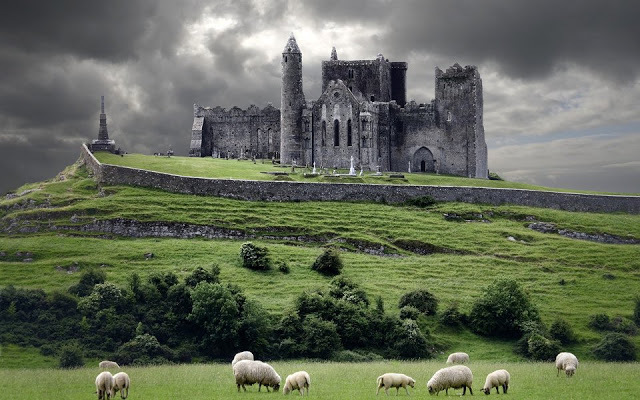 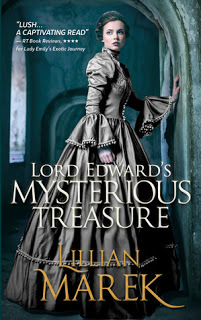 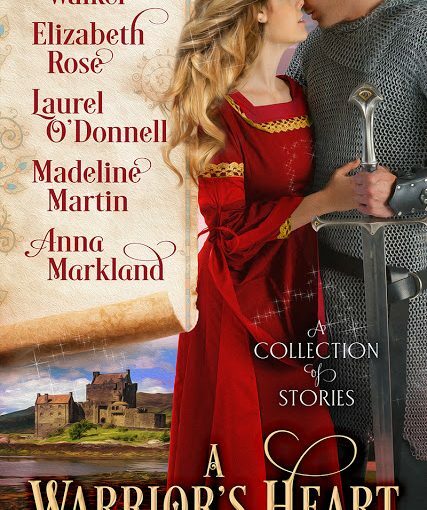 A New Collection of Medieval Romances… A WARIOR’S HEART! 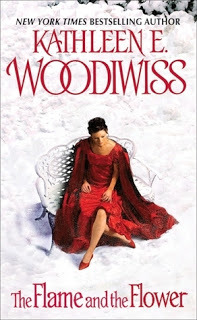 Kathleen Woodiwiss’ THE FLAME AND THE FLOWER – Captivating Tale of a Sea Captain and the Woman he mistook for a Doxy—a Keeper! 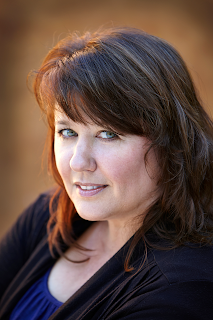 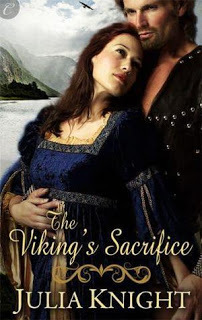 Guest Author Gina Conkle shares from her research on Vikings! 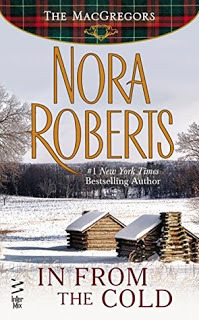 Nora Roberts’ IN FROM THE COLD – Brilliant Christmas Story of a Scot and an Irish Lass on the eve of the American Revolution… A Keeper! 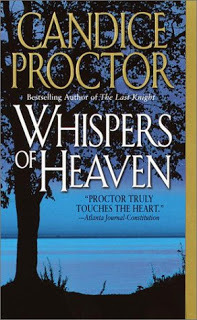 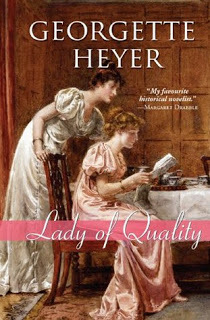 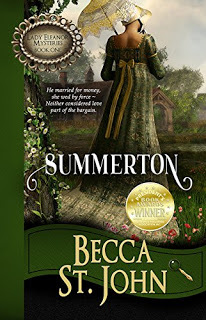 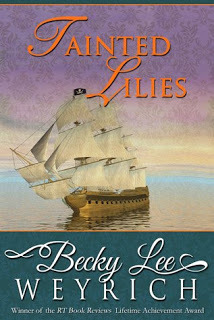 Candice Proctor’s WHISPERS OF HEAVEN – Tasmania and Love in the 19th Century—a Great Story with a Wonderful Heroine! 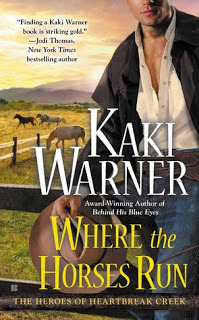 Kaki Warner’s WHERE THE HORSES RUN – Great Western Historical—and this one has Victorian England & Scotland, too! 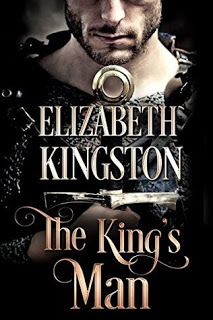 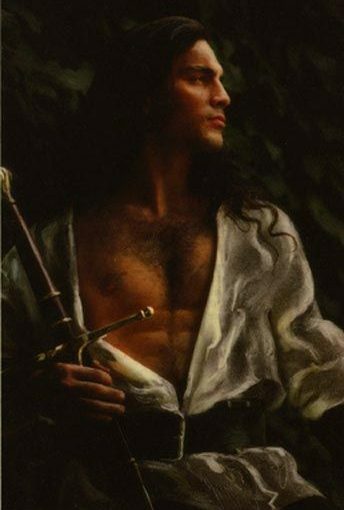 Elizabeth Kingston’s THE KING’S MAN – Rich in History, a Great Medieval Romance!